Are you looking for ways to go green? Do you want more energy efficient windows? Are you thinking about replacing old windows in your home? Well, I have a cost effective and environmentally friendly solution for you to consider! 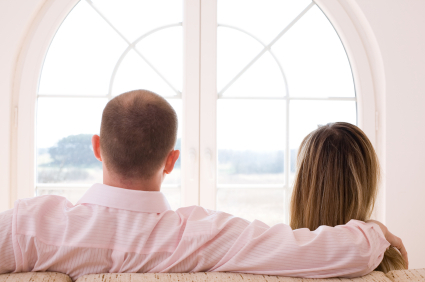 Installing energy efficient window film on your home can save time, energy, and money!